bold Many people suffer through coping with death and in our age of connectivity, it is harder than ever to deal with our grief. Those who grieve crave social connection and support during these difficult times would benefit greatly from Oasis. Sometimes those we need support from are not only those who are close to us, like family and immediate friends, but those who have had the most similar experiences to us. It can be hard to find people who have gone through similar struggles. This app seeks to unite and build community between those who have suffered the loss of loved one. bold The app matches a grieving user with a stranger also using the application with the most similar valued characteristics, such as age, gender, cause of loved one's death, and deceased's relationship to them. Specifically, we send Json objects which can be recognized by a Python program. The Python machine learning program provides the closest match to the user according to what characteristics they consider the most important. For example, if the user cares more whether the user they match with has a similar relationship with their deceased loved one, as opposed to having a similar gender, the unsupervised machine learning model will weight that characteristic that is considered more important more heavily than if it were not. We also designed an extensive model for our app that spans into our future plans, as shown in our pictures and slides. One particularly frustrating challenge was integrating the different parts of the project so that they could smoothly communicate with each other. 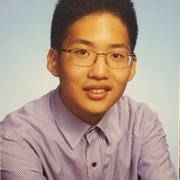 For example, the frontend was built with Android Studio in Java and we had trouble making it communicate with the server, which was built in Python. To get over this difficulty, we Jsonified whatever was sent from the client to the server and vice versa. We also used Flaskr to negotiate database communication. Another challenge is that we had a lot of ideas for our application but we had to specialize and as a result, had to sacrifice some possibilities that the app could have included. For example, we were not able to create a chatbot, but we were successful in linking humans together during difficult moments in their lives -- which is arguably more effective. bold We were able to set up a client that communicated with the Web. 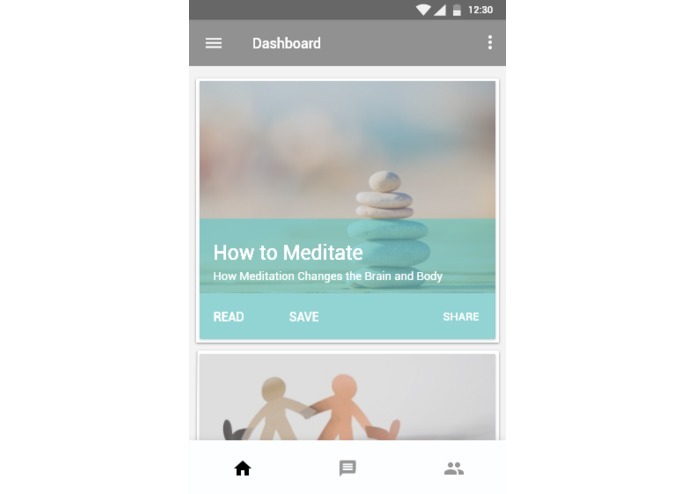 In addition, we created a successful app that used a machine learning model that catered to the grieving's needs. It was also our first time learning to use Android Studio, Github, advanced networking, and SQLite. We learned to integrate our different skills together to create an effective project. We want to use Oasis' model to treat people's grief as well as those suffering from mental illnesses, like depression or anxiety, which human contact could definitely alleviate. We also want to further implement many of our colorful and informative designs to the mobile app. In addition, we were considering integrating hardware into Oasis, since mobile apps seem pretty common, albeit very necessary. 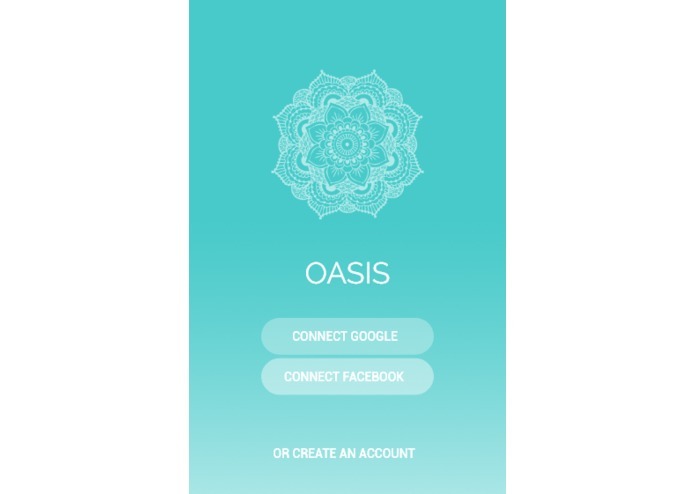 Being surrounded by friends and family is an important component of Oasis, and in our designs of the app that display the next steps we want to take, we will move forward with this part. In addition to connecting strangers, we want to connect immediate friends and family to consolidate support. In order to move forward, we need to tweak some technical aspects of Oasis. For example, currently the client can only communicate with the web, and we are nearly able to connect with the server. We will fix the last few bugs and set up a completely successful connection. I worked on the front-end part of the App in Android Studio using xml and Java. I used an unsupervised nearest neighbor learning model to determine the closest point in Euclidean space to the user's data. The closest point is the "closest match", or the stranger with most similar valued characteristics that may be able to help the user.